Planning a camping trip or a lengthy backpacking excursion? 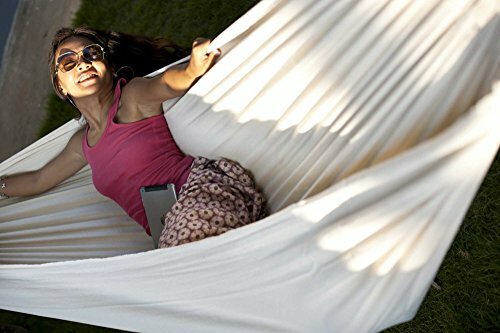 This Portable Hammock easily fits in your backpack. Need a permanent relaxation spot in your backyard, porch or cottage? This beauty fits the bill. It's lightweight enough to be easily transported from one spot to the next or left in a one location on a permanent basis. If you have any questions about this product by Hammock Sky, contact us by completing and submitting the form below. If you are looking for a specif part number, please include it with your message.